You’ve asked for it, and we heard you! We appreciate the compliments, but never want you to be out of Molecule. We know it’s as good as gold, but no need to hold on to it like gold. We have a full price reduction on gallons on the site. Running out of your favorite cleaner slows you down. We’ve got you covered with our revamped gallon design and slashed the price. Yup, that’s right. We’ve cut the price almost in half and made it tougher and stronger just like our athletes. 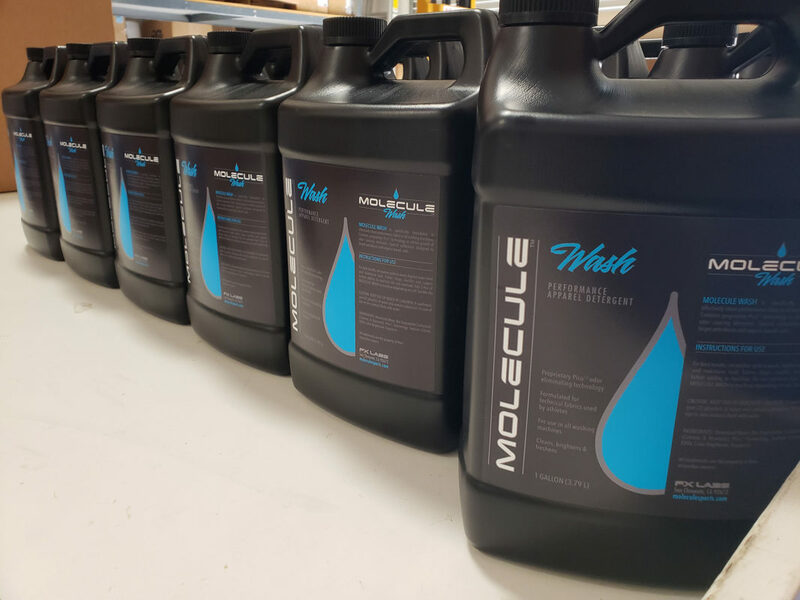 With gallon sizes at the right price you don’t ever have to be caught without Molecule to keep your performance equipment clean.